Osborne Park is a private training facility to the north west of Sydney, in the town of Agnes Banks. The 126-acre property, which opened in 2010, has 84 boxes split between four barns, while an eight-horse quarantine barn is used for acclimatising horses travelling from Godolphin's other locations. There are three private grass and all-weather gallops, complete with starting stalls. 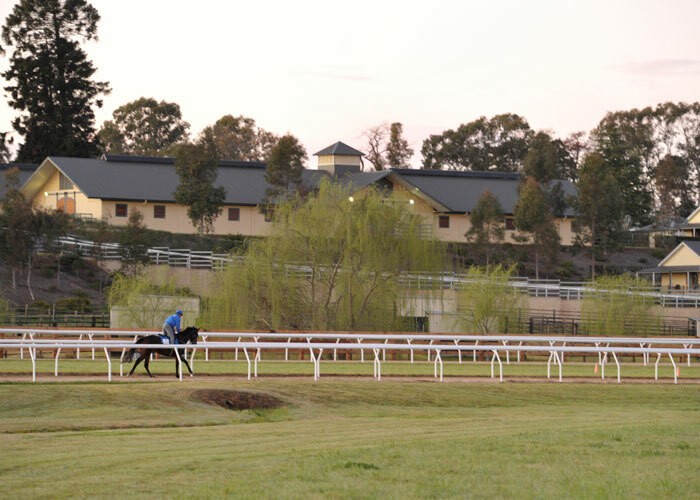 G1-winning horses Contributer and Exosphere were trained at Osborne Park stables.